Discussion in 'The Football Forum' started by the count, Apr 14, 2019. 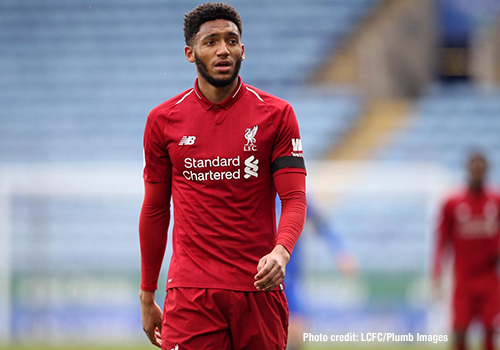 Alex Oxlade-Chamberlain, Joe Gomez and Rhian Brewster start for Liverpool U23s in their Premier League 2 clash with Leicester City this afternoon. 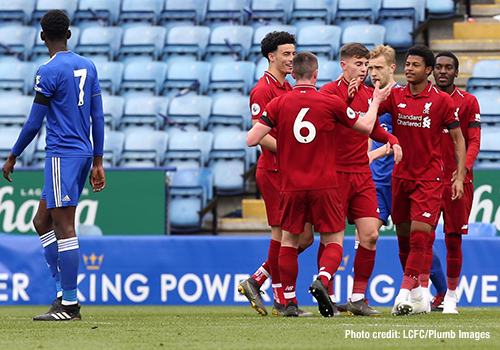 The first-team trio are set to take another step forward in their respective recoveries from injury by playing in the tie at the King Power Stadium, which kicks off at 1pm BST. Rafael Camacho, Curtis Jones and Ben Woodburn also feature for Neil Critchley’s team. bluebell, darkstarexodus, peekay and 5 others like this. Wow, that makes the day even better. I’ll watch the highlights later, but sounds like Gomez is pretty much ready and Brewster was worth waiting for. 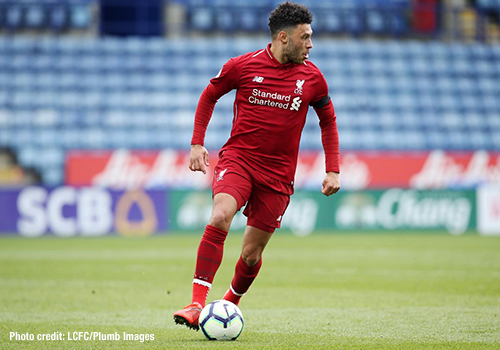 Hope to see Ox on the bench vs Porto. Does anyone have any clips from the U-23s game? Shadey, Woland, LeTallecWiz and 9 others like this. Is there any news on AOC getting closer to first-team selection? This is the game though that will see us bag 10+ mill for Camacho ... pity.